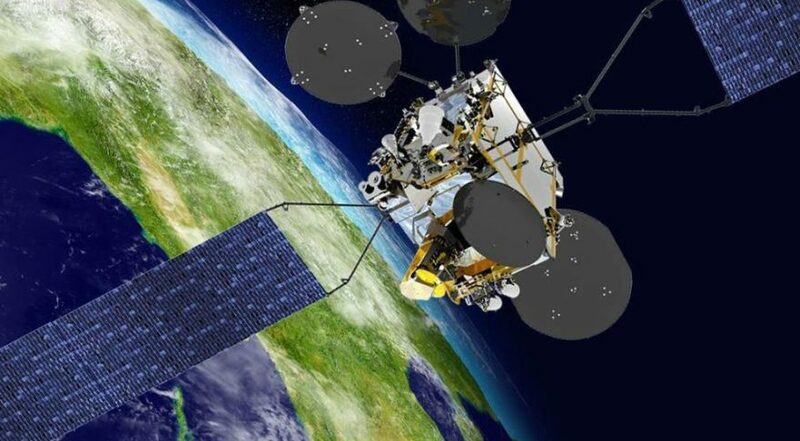 WASHINGTON — Thales Alenia Space expects to sign a contract in upcoming months to build a communications satellite for Nepal, a Himalayan nation of 30 million with no domestic satellite operator. The Franco-Italian satellite manufacturer said it signed an agreement with the Nepal Telecommunications Authority on March 11, one week after a meeting between Nepali and French government officials yielded a letter of intent regarding Nepal’s desire for a national communications satellite. “There is no firm contract so far, only an agreement but we hope to sign it in the upcoming months,” Thales Alenia Space spokesperson Sandrine Bielecki said by email. Nepal has reserved an orbital slot with the International Telecommunication Union for a C- and Ku-band satellite that would launch in 2022 and operate from 123.3 degrees East, Thales Alenia Space said. In a statement released by Thales Alenia Space, Nepal’s minister of Communication and Information Technology, Gokul Prasad Baskota, emphasized Nepal’s desire to connect its population with broadband.